Cork Wedding Photographer covering Nationwide! Wedding Photography: Your wedding is one of the most special days of your life, one where dreams are realised and memories made. But ask any bride and groom and they’ll tell you – it’s a whirlwind of a day, where time flies by. 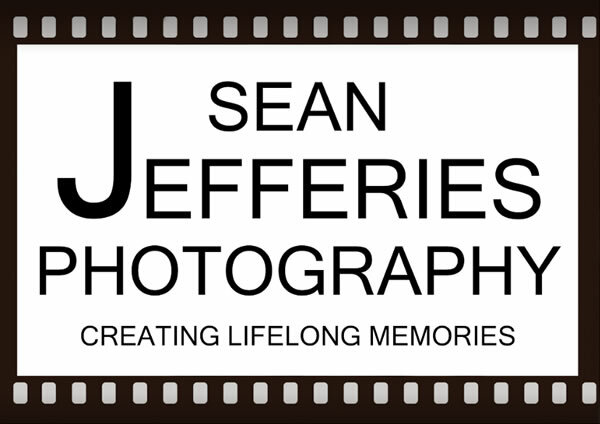 Here at Sean Jefferies Photography we pride ourselves on making time stand still for our clients by capturing those precious moments from their wedding day and creating lifelong memories. Sean’s style of photography can be described as natural, relaxed and a bit of fun! 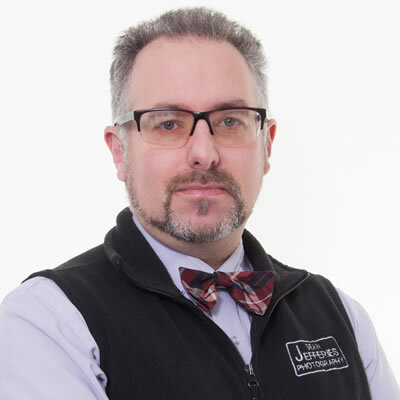 He spends time to get to know his clients, ensuring he captures the story of their day beautifully, authentically and discretely. Most of our wedding clients come from past bride and groom’s recommendations and we were honoured to be finalists for Wedding Photographer of the Year 2016 in this year’s Wedding Online Awards, as well as recently being nominated for the 2016 Mrs2Be Brides’ Choice Awards. Portrait Photography: At home or away, keep those memories alive through photography. We all have those photos at home, you know the one taken by family and friends that you just cannot connect to, it doesn’t really show the real you!